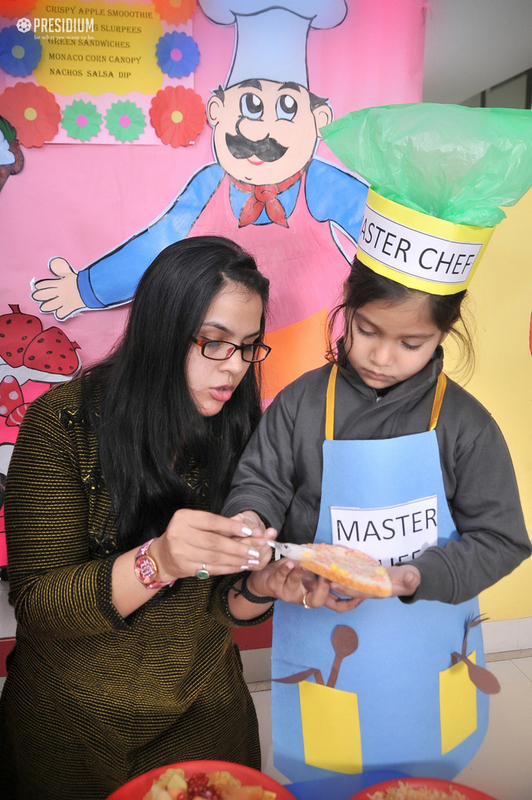 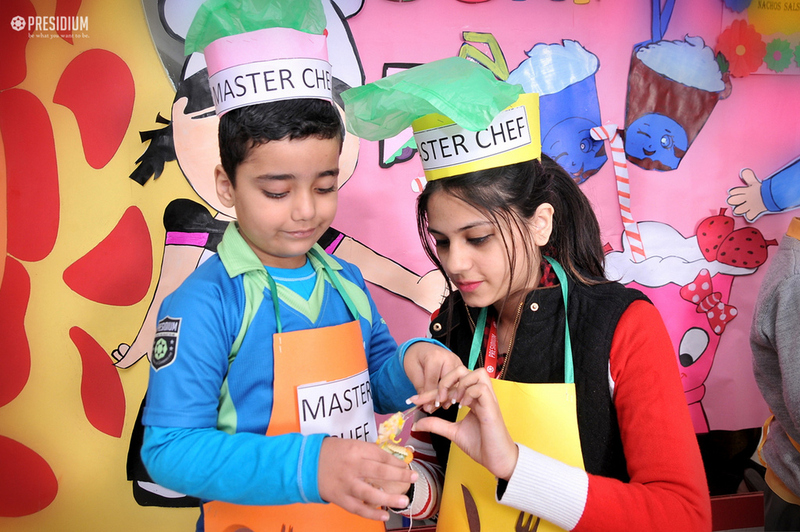 To give the students a fun-filled opportunity of experiential learning, Presidium Raj Nagar recently organized a Fire-Less Cooking Activity for students of grades nursery and prep. 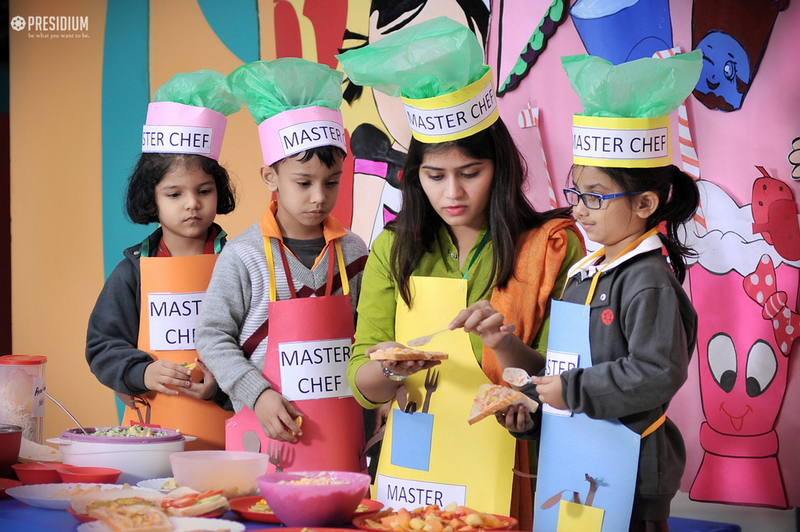 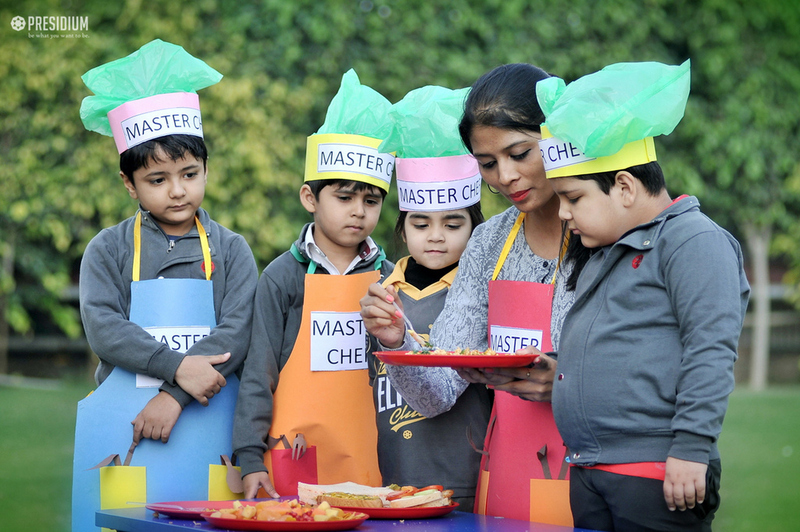 The activity proved to be a huge hit with the young toddlers, where they displayed their extraordinary culinary skills without the use of fire. 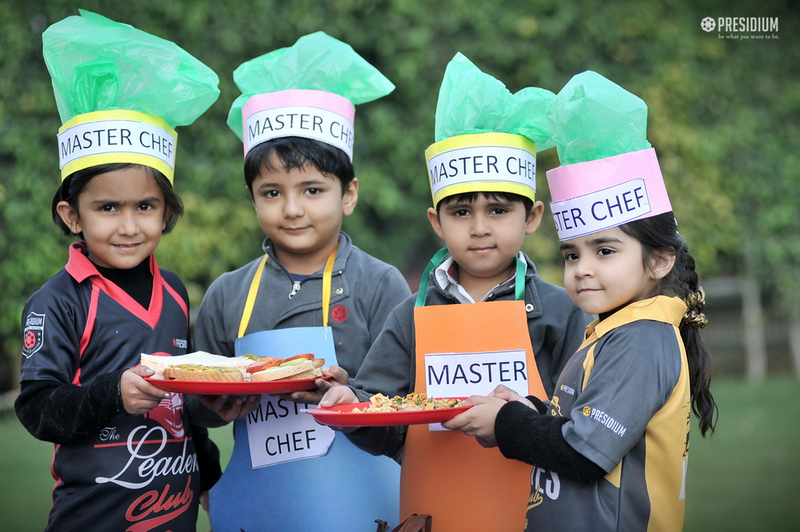 The creative and talented little Presidians prepared sumptuous dishes and presented them beautifully in front of the guests. 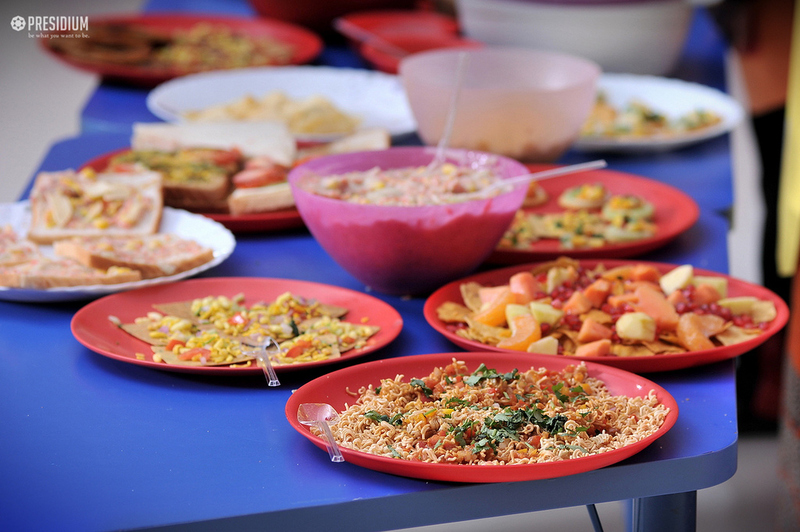 Later on, they relished the same with their peers!